After the National Youth Orchestra of Iraq was founded by 17-year-old female Iraqi pianist Zuhal Sultan in 2009, we saw much better progress among Iraq’s young musicians. Every year the Orchestra has its own courses in the summers, usually in July or August, with many great orchestral tutors coming from all over the world to Kurdistan. 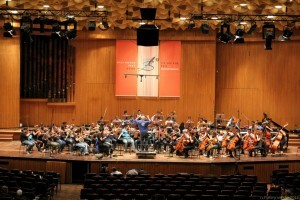 The orchestra usually contains 45 to 50 players – Kurds and Arabs – without restricting itself to any single nationality, religion or culture. 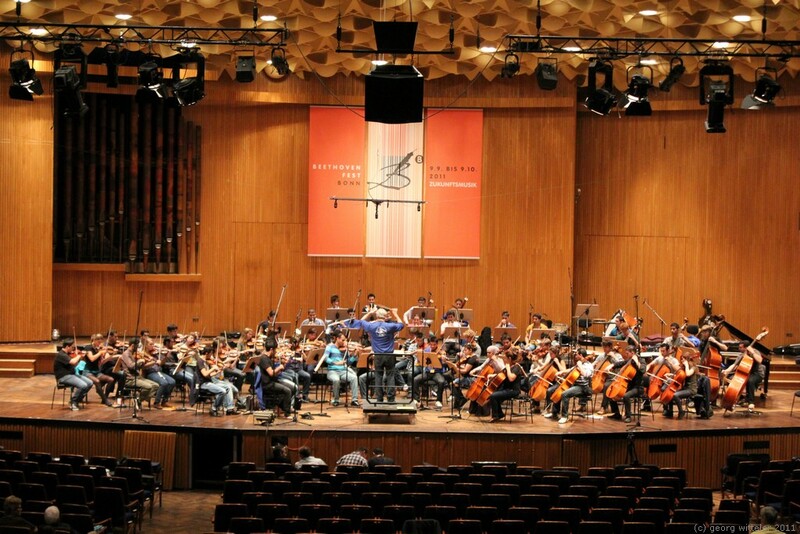 It’s hard to bring this many different groups together in one country, but on stage, the orchestra could do just that. That is the power of music, which can bring people together despite their differences.